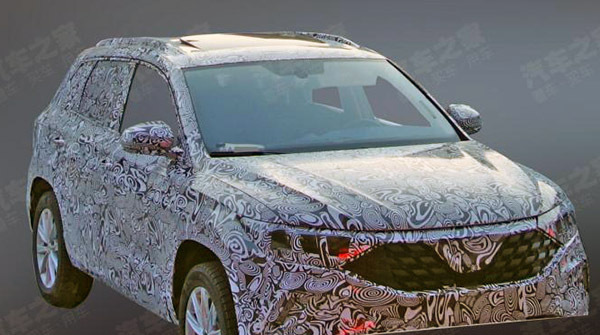 Burlappcar: New VW compact SUV ? VW has said a while ago that the US is not getting the new T-Rock or T-Cross compact SUVs. "Special for the US" usually means "more boring". So that thing pictured above does fit the bill. As far as "more boring" goes. 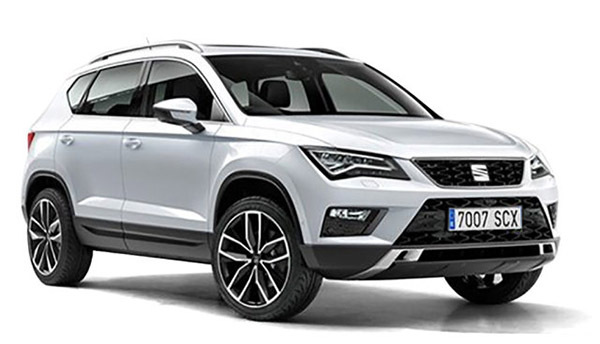 It is basically a European Seat Ateca compact SUV with a VW grille. And here is the Ateca. It is about 7 inches longer than the VW T-Rock sold in Europe. But shorter than our LWB Tiguan. So I guess this could very well end up being what we will be getting over here as the sub-Tiguan VW SUV. Boring is not always a bad thing. If you don't want "boring" you can always get the disgusting looking toyota ch-r, ecosport or hrv. I would feel ashamed driving any one of those things. VW always keeps it classy. Refraining from saddling their vehicles with the ugly, garish, and cartoonish styling of its Asian counterparts doesn’t make VW boring. But spending millions to develop a new compact SUV for the US market when they should just import the SWB Tiguan here does make them foolish.